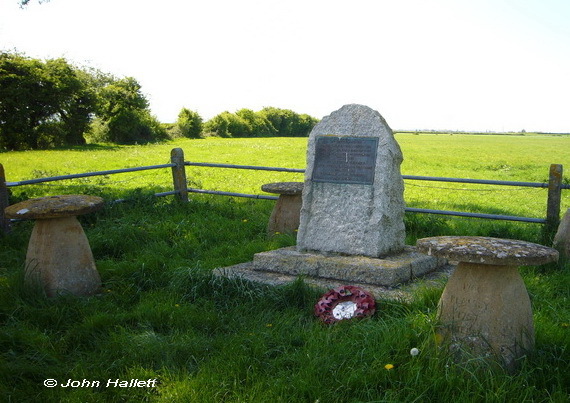 Occurring on 6th July 1685, the Battle of Sedgemoor lasted barely 5 hours yet it had far-reaching consequences. Why did it occur, who was involved, what happened afterwards? The answers to these and other questions are the focus of The Visitor Centre located in St Mary's Church Westonzoyland, where prisoners were held after the battle. Westonzoyland Village and St Mary's Church have close associations with the Battle of Sedgemoor fought around the village on 6th July 1685. Some 500 prisoners, many wounded, were incarcerated in the Church overnight following the battle. More details are to be found at the Battle of Sedgemoor Visitor Centre within the Church and display boards around the village. More information about the Church will be found here: St Mary's Church. The Visitor Centre is the starting place for The Family Activity Trail, which leads to the Battlefield Memorial, a walk of about 1 hour. A copy of the leaflet can be found here: Leaflet. The Visitor Centre was Created by the Zoyland Heritage Fund, a locally-based charity, which uses charitable donations to maintain and improve the Centre and the visitor experience. However, the Fund is also committed to ensuring the maintenance of the church as an historic building as well as a significant place of worship, and any surplus charitable donations are used for this purpose. Donations of any amount would be gratefully received by using the link on the Contact Us page. Perhaps one of your ancestors was one of the 1000s of "rebels" who were killed, or one of the 320 who were executed or one of the 800 transported as bonded slaves? Have a look at the lists in the Resources section of this site.